All buildings need care. Even the new ones. 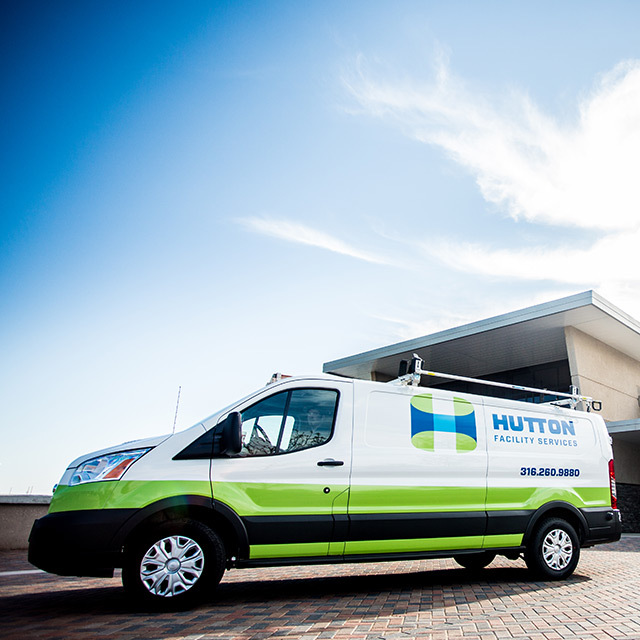 At Hutton, we don’t just build it and walk away. 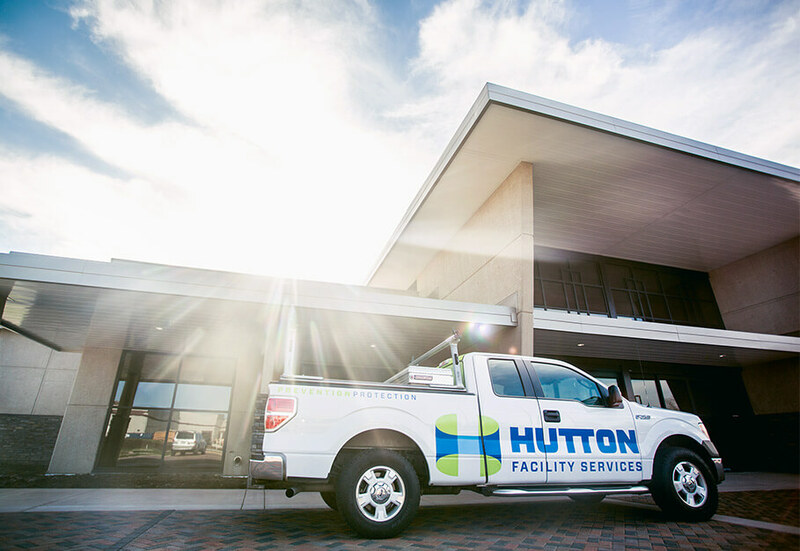 Our team services the warranties on all Hutton-built buildings, while providing on-call maintenance for clients throughout Kansas. 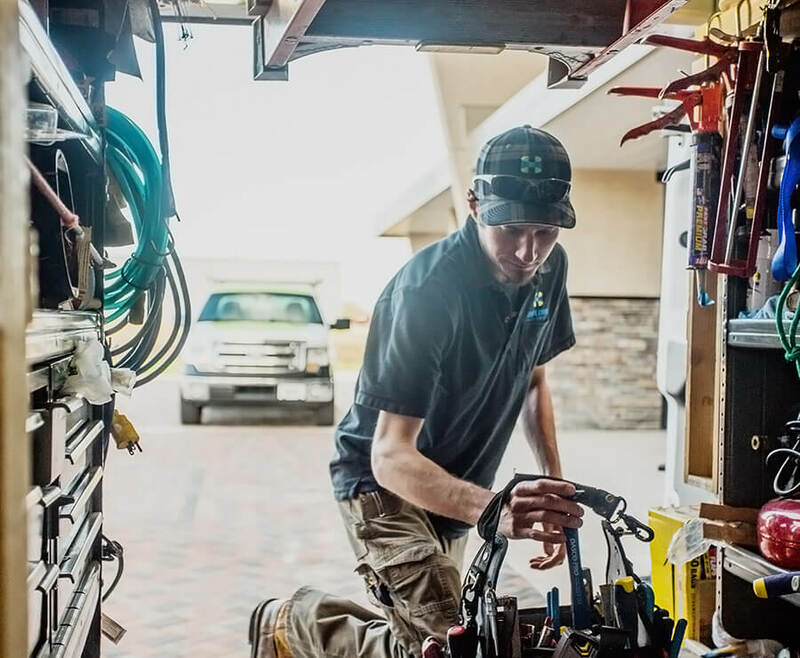 We have a crew of craftsmen that can take care of anything that comes up, whether that is changing a light bulb or completing maintenance inspections. 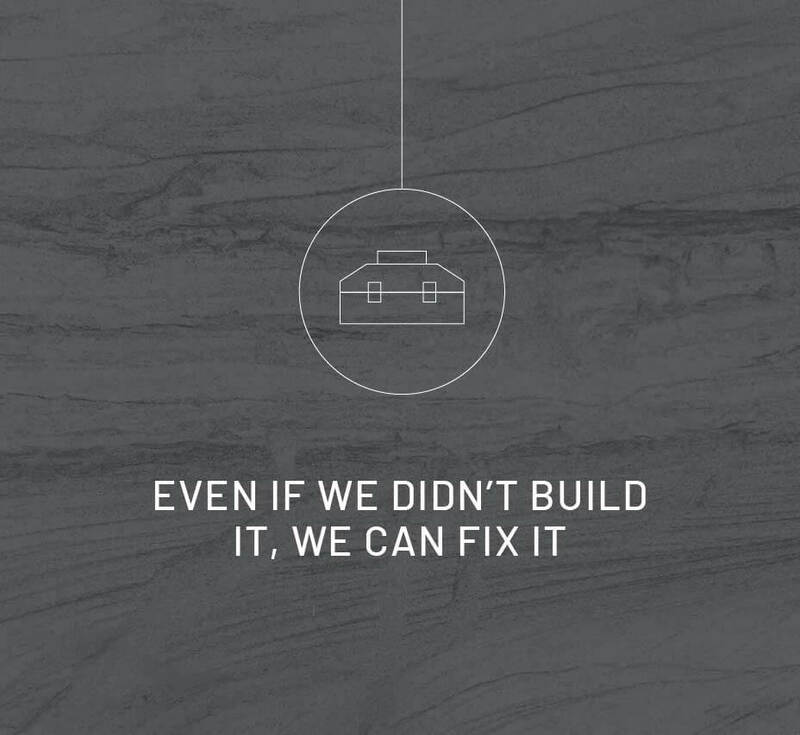 Even if we didn’t build it, we can fix it. You’re good at what you do. You don’t have to be good at what we do. 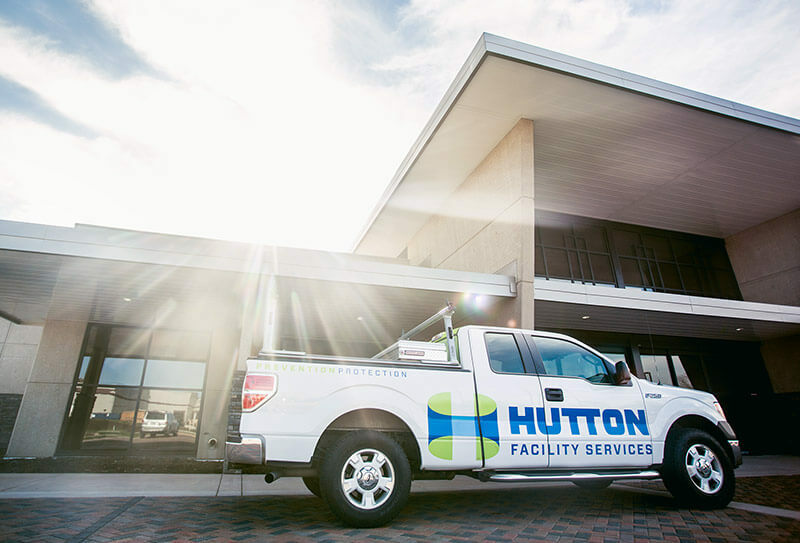 Don’t hesitate to call Hutton. 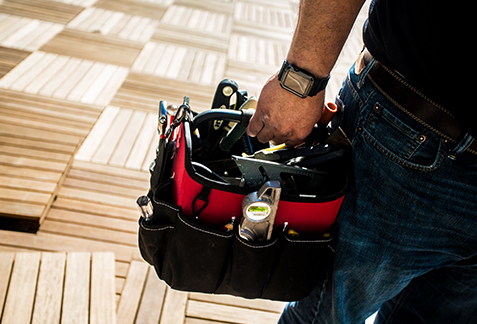 We’ll take care of your building so that you can take care of your business. 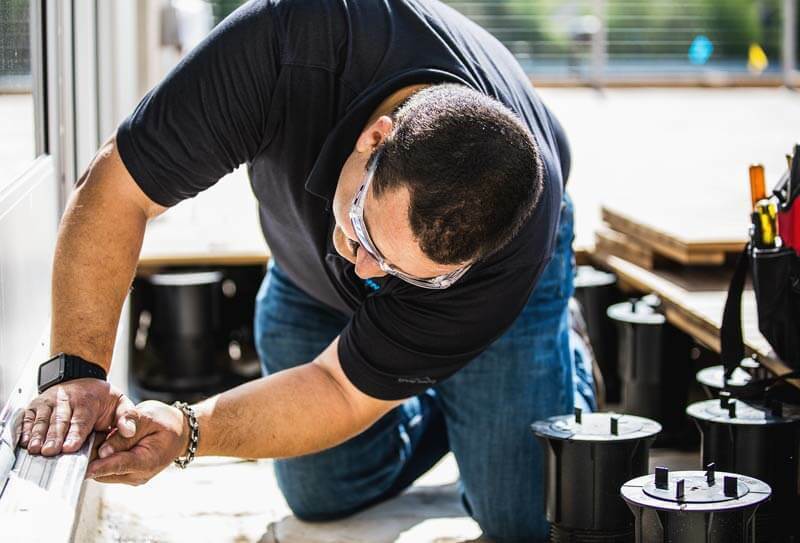 Keep this guide with you as you dive into the goals and expectations of your upcoming building project. Drop us a line, give us a call, or stop by the office when you’re ready. We can jump in at any time. We hope this guide is useful! 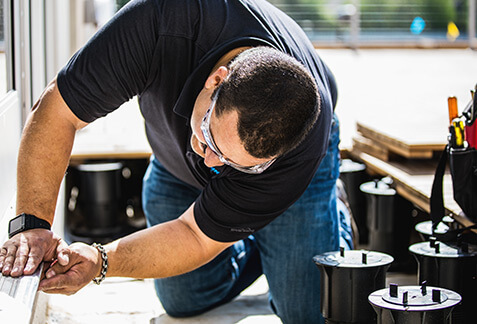 Download a guide to our services. Fill in the blanks here and we’ll fill you in.